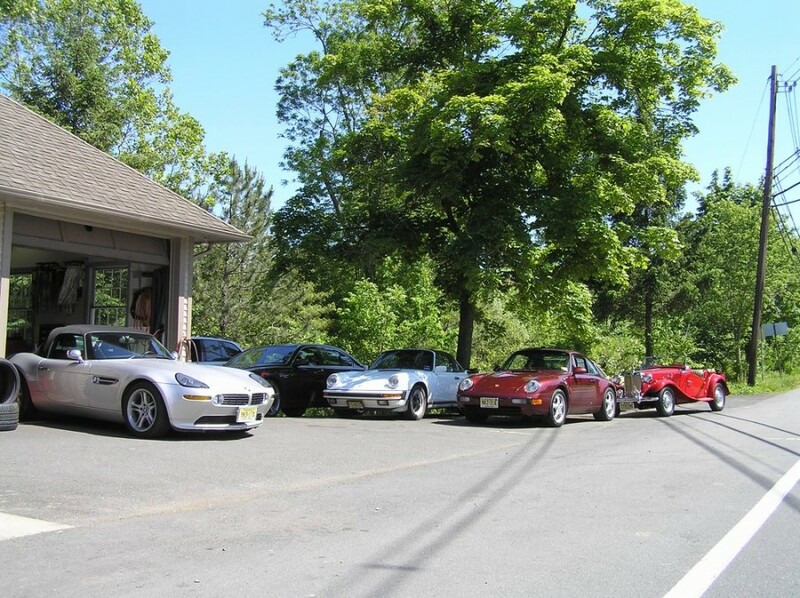 We do factory diagnostics for BMWs, Mercedes, Porsche, Audi, Range Rovers, Jaguars, Mini Coopers, and exotics. Major engine repair or minor diagnostic repairs, we have the service you need to keep your car running smoothly. Regardless of whether you are planning a long trip cross country or just driving to the corner market, your car needs TLC to maintain top performance. If you need a regular tune-up, or if you hear clinks and creaking coming from under the hood, give us a call. 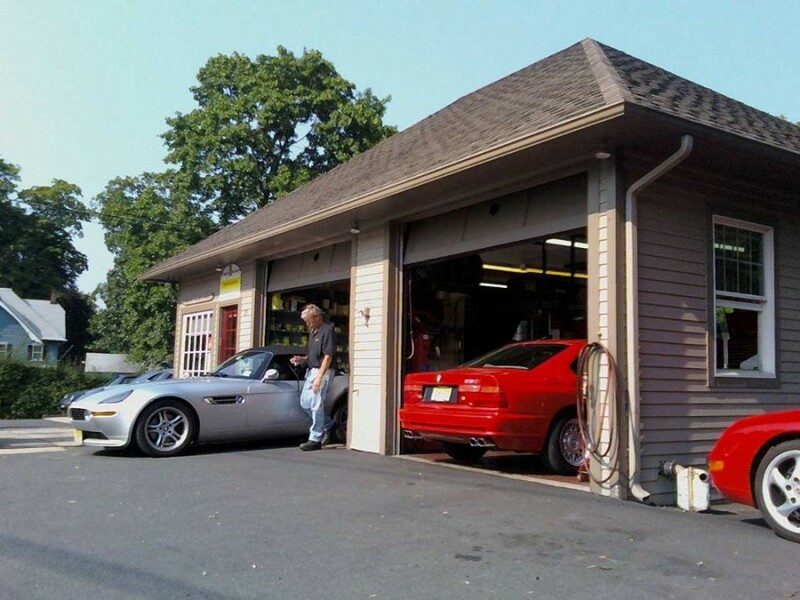 We will be happy to diagnose your repair needs.